This book of animal facts focuses purely on elephants. The text explains facts in the areas of feeding and breeding habits and habitat locations. 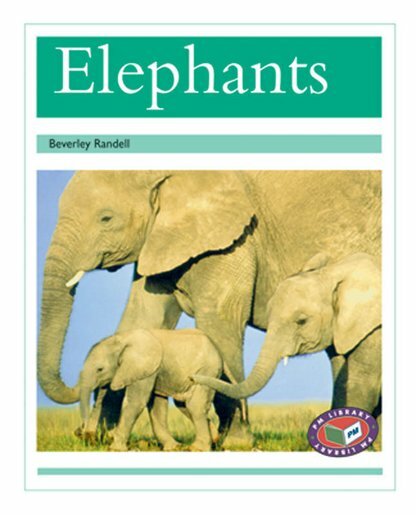 It also describes the different types of elephants and where they can be found.